Add more paintball games to play for longer! 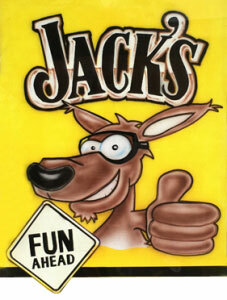 Play individual games or save with one of Jack’s Combo Packages! 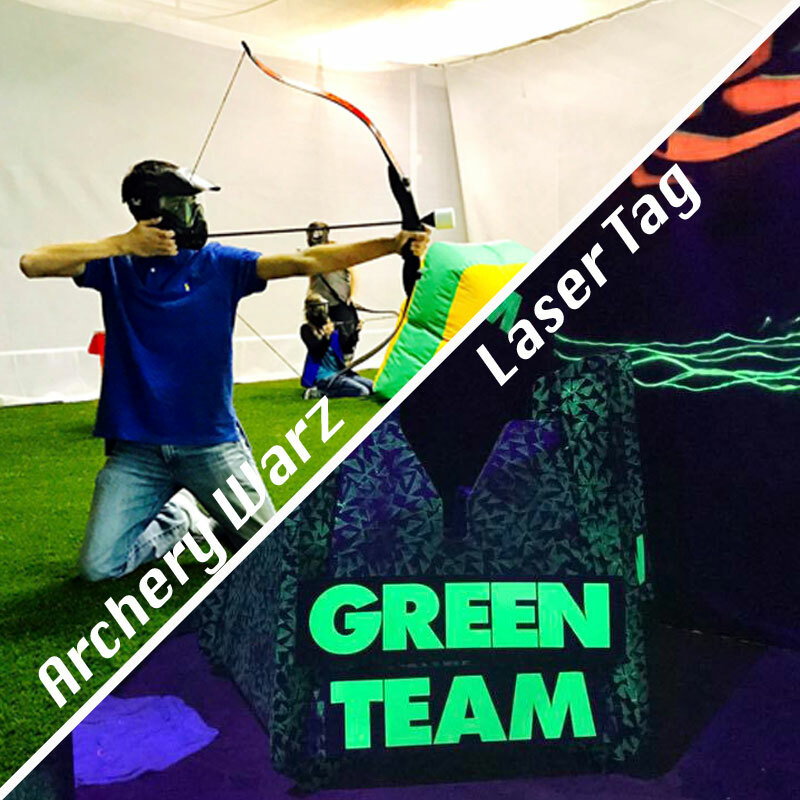 All You Can Play Laser Tag & Archery Warz!